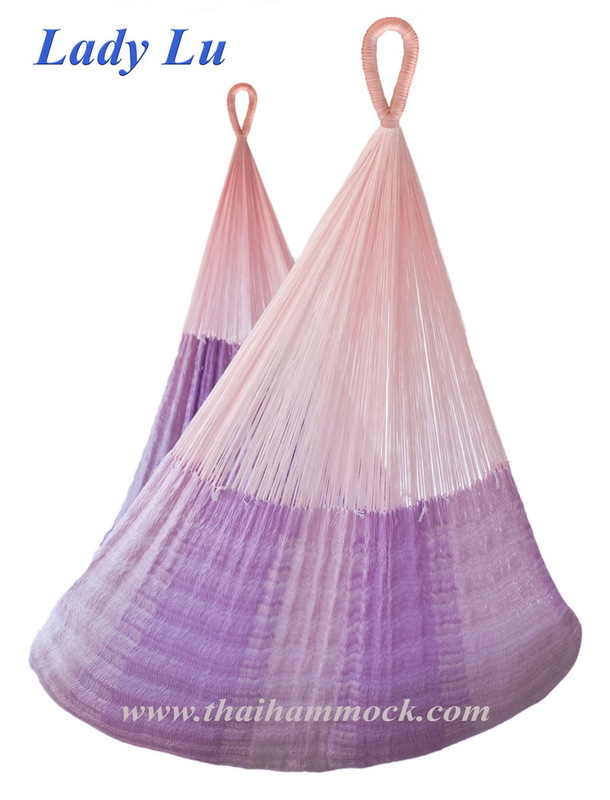 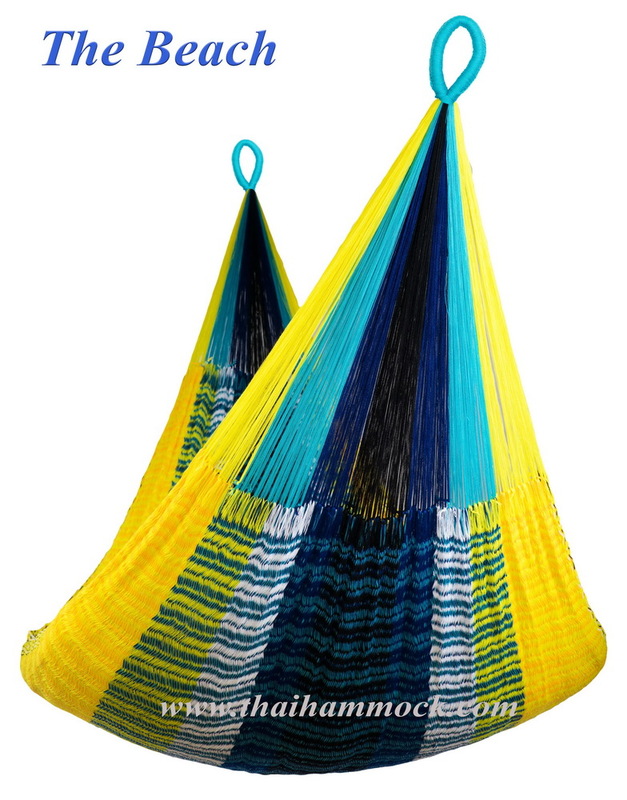 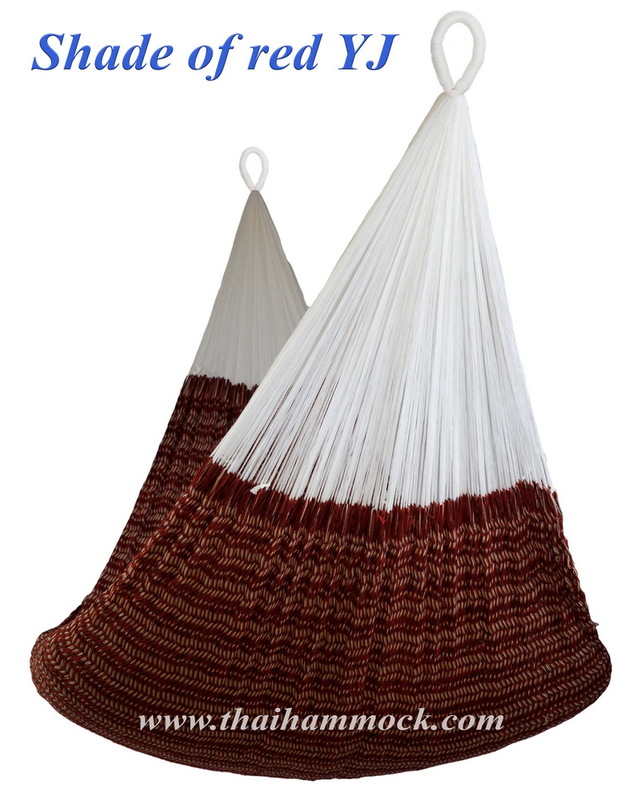 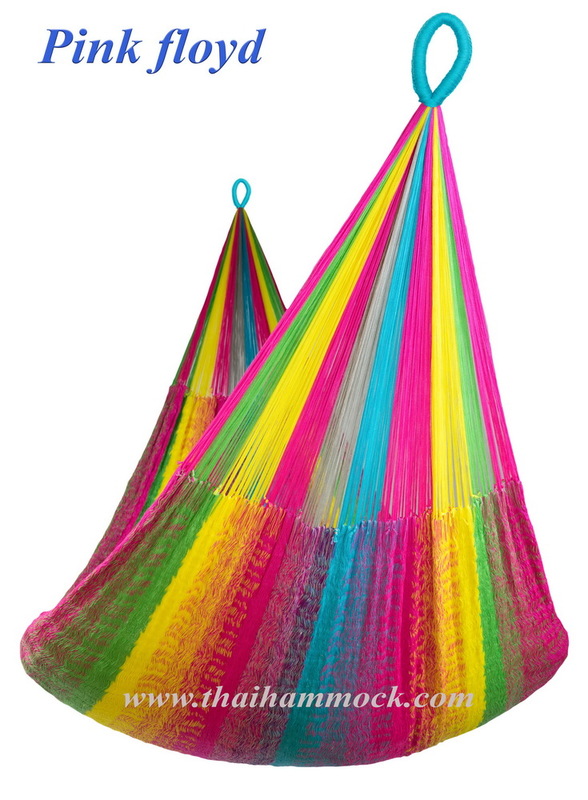 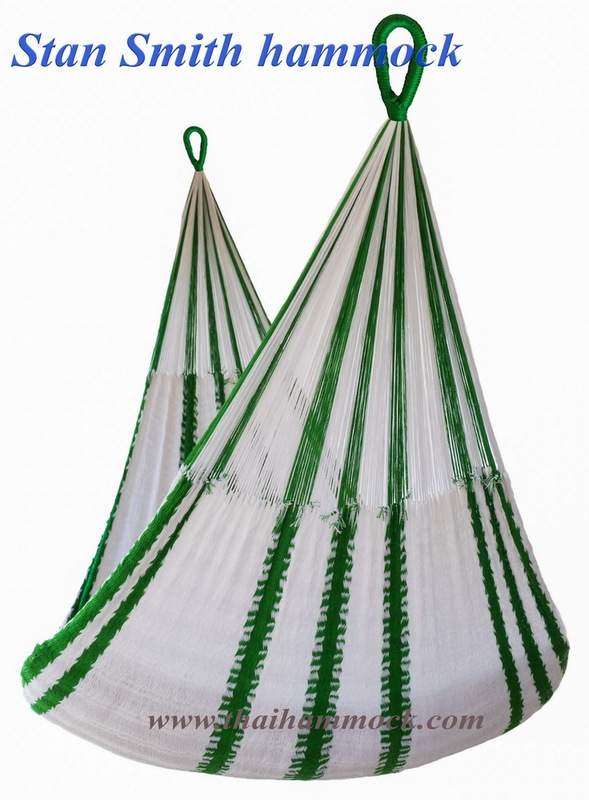 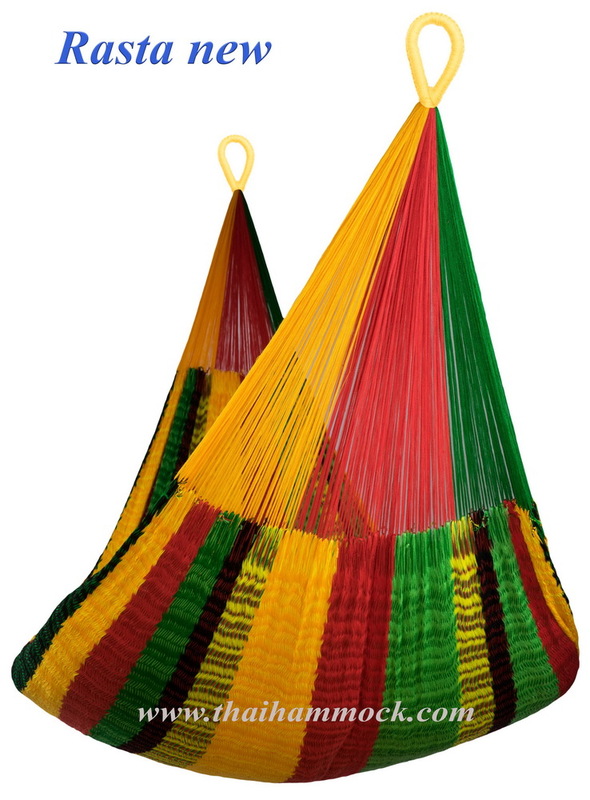 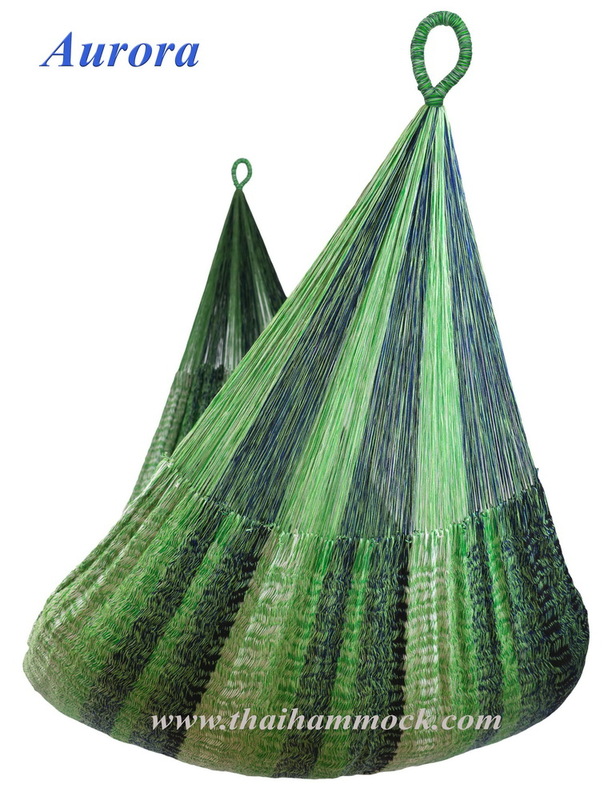 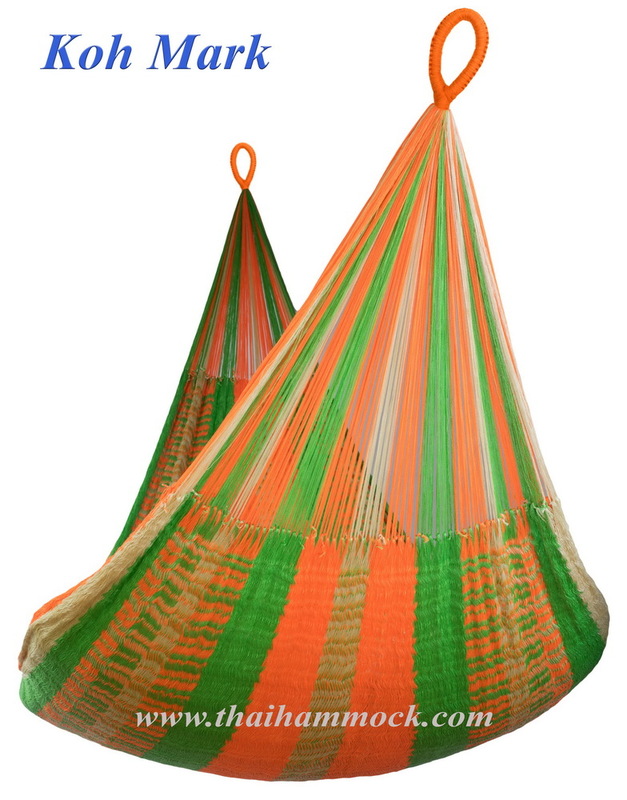 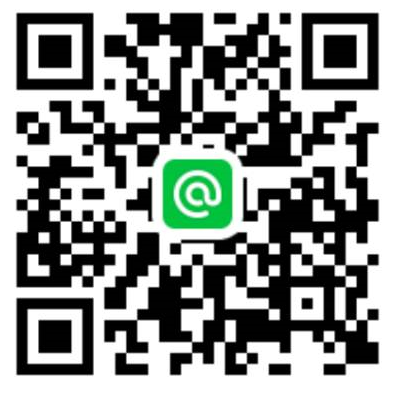 V-Weave Hammock price: 4,500 BAHT. 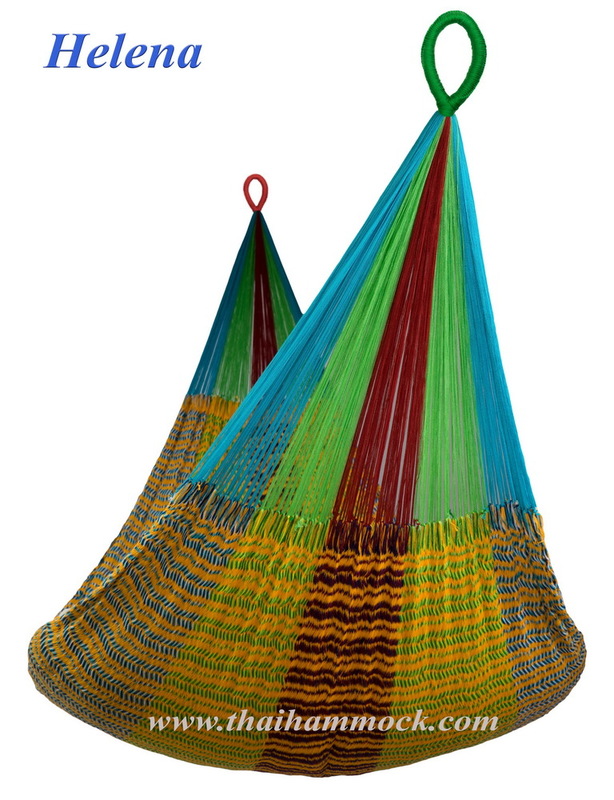 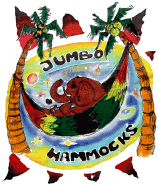 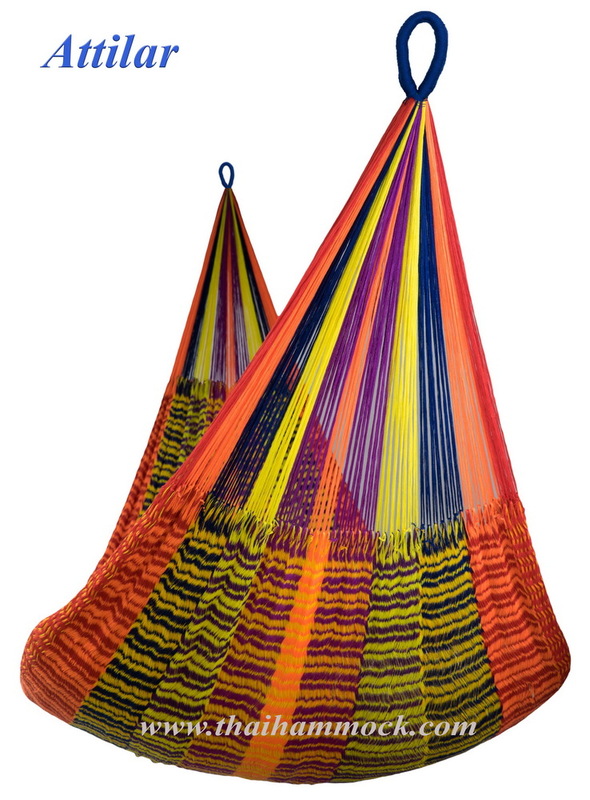 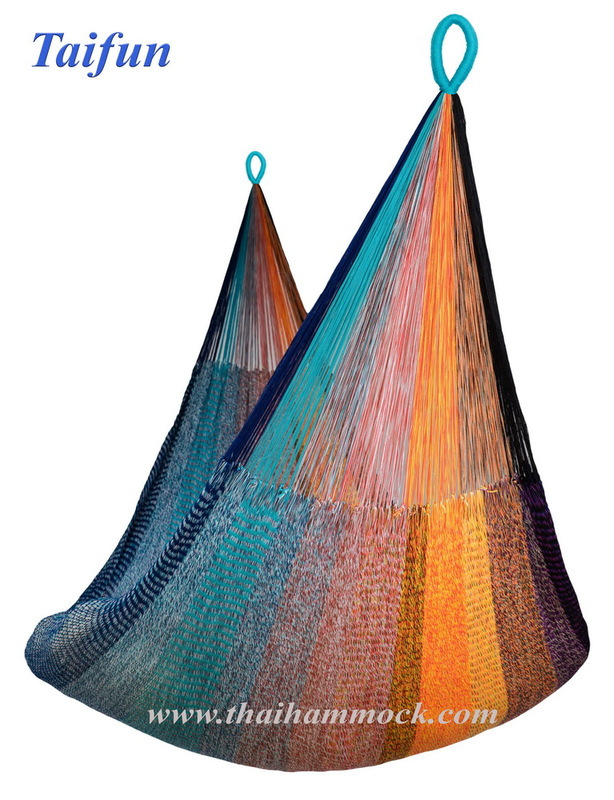 Description: Hammock, handmade with the new "v weave" Technique. 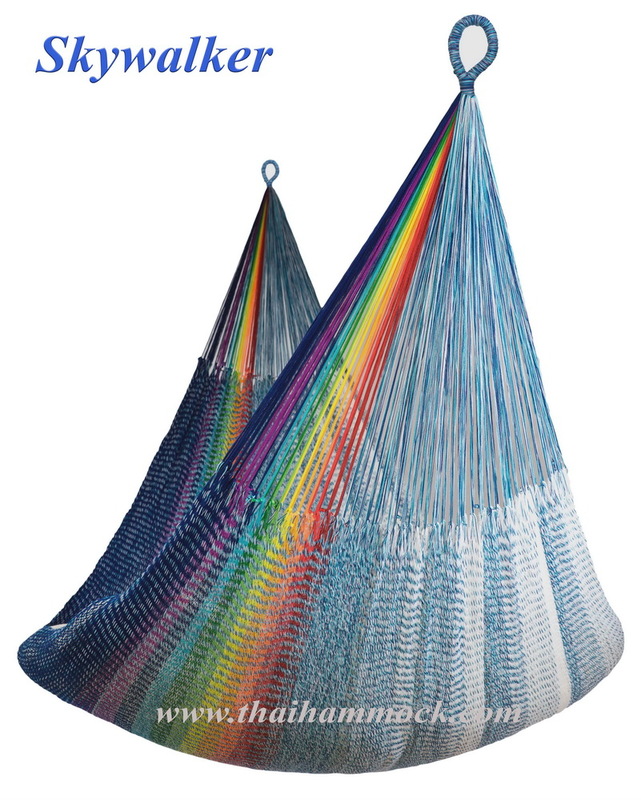 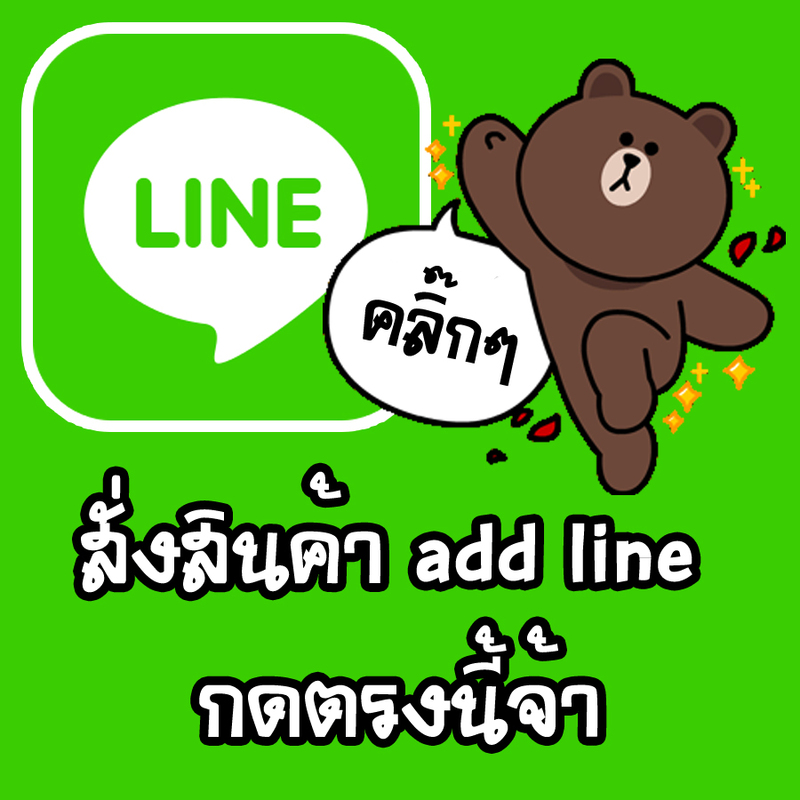 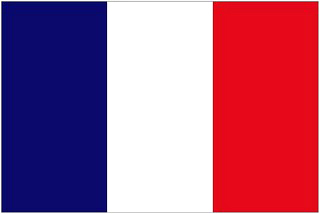 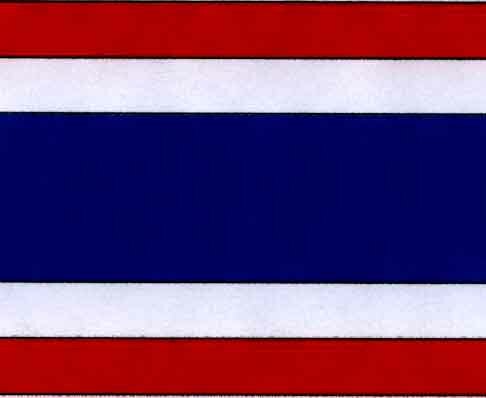 Length bed (woven part): 2.25 meters. 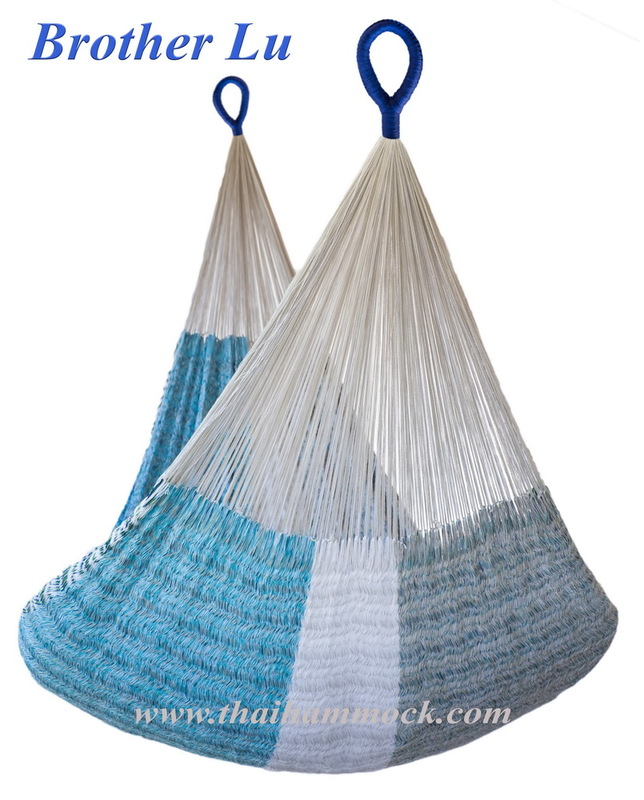 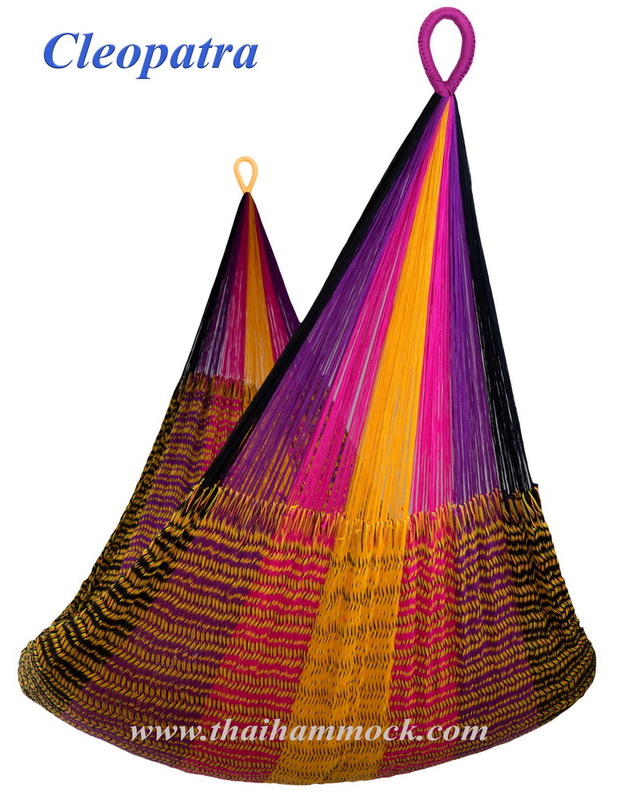 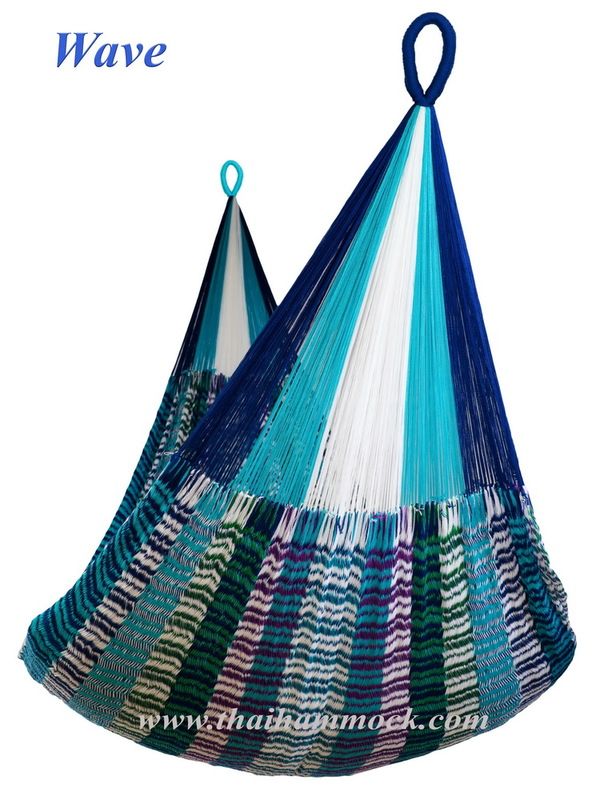 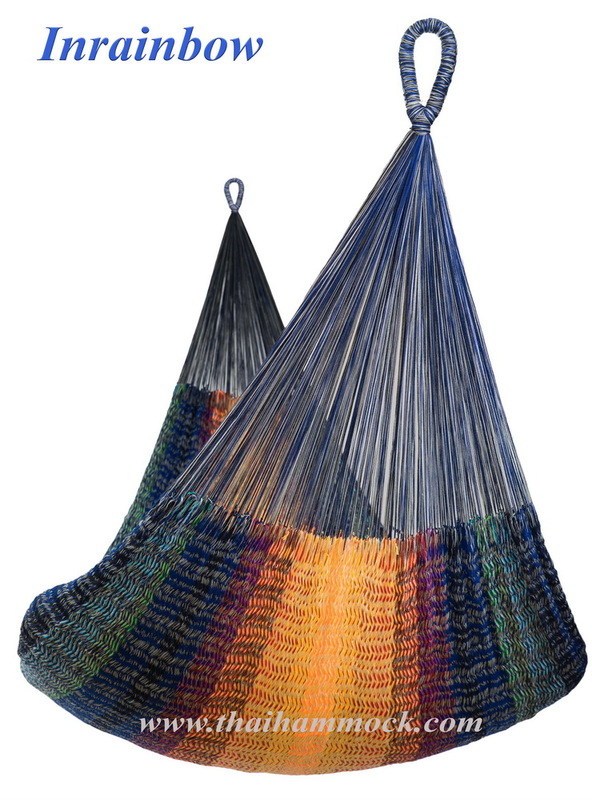 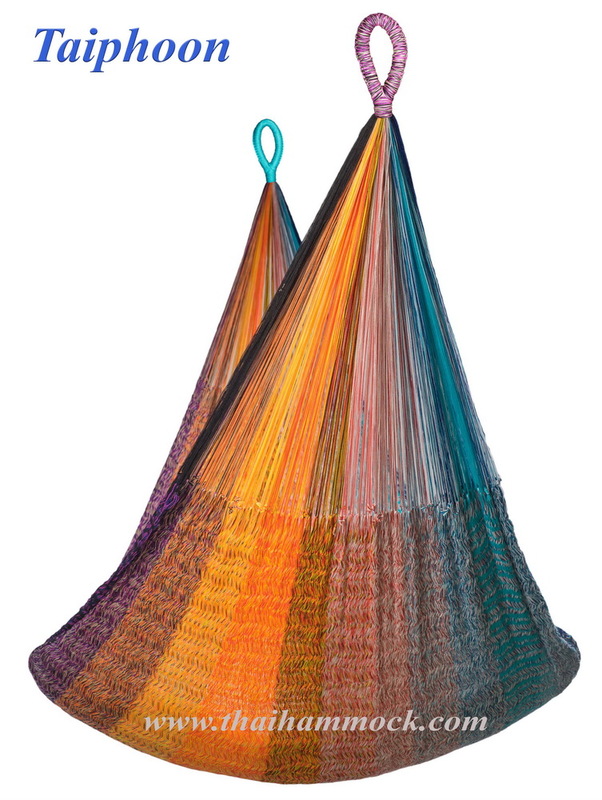 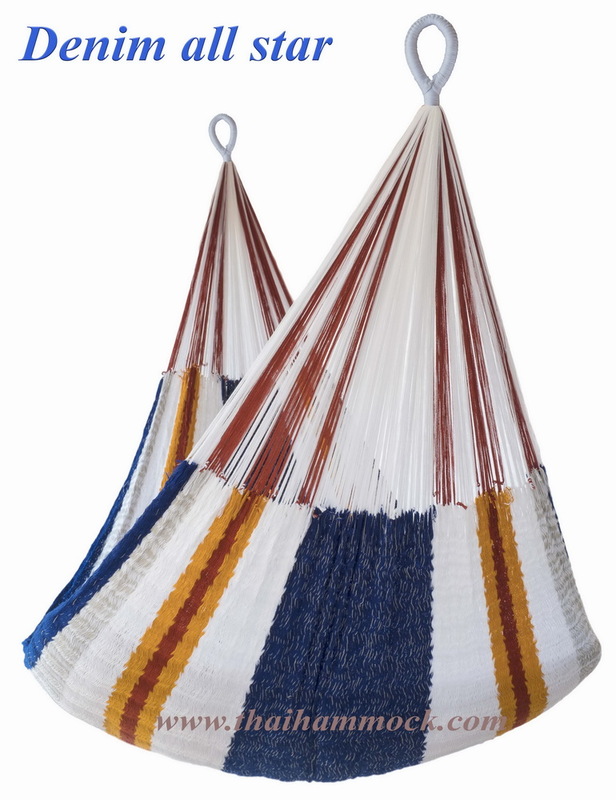 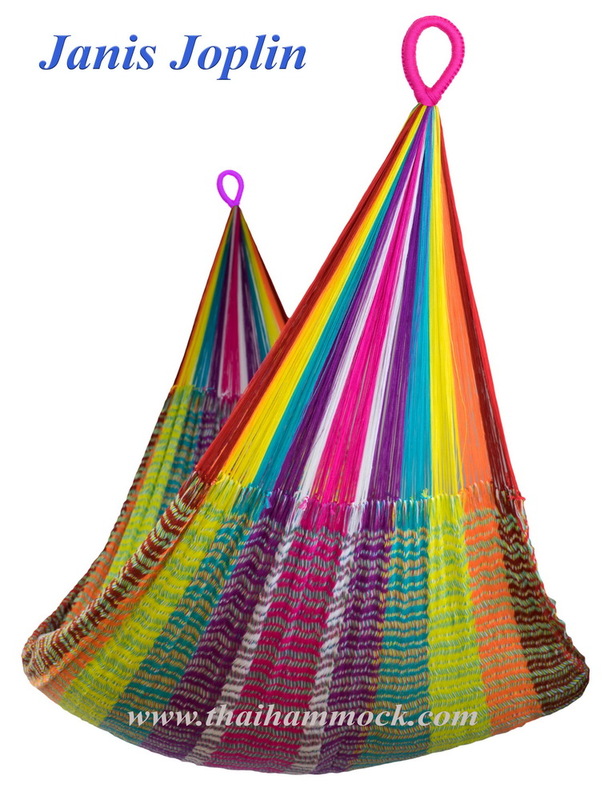 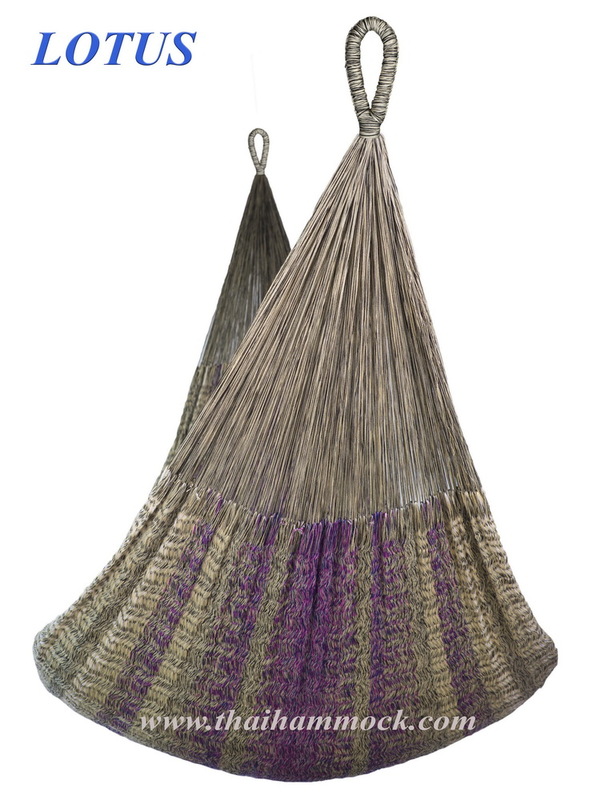 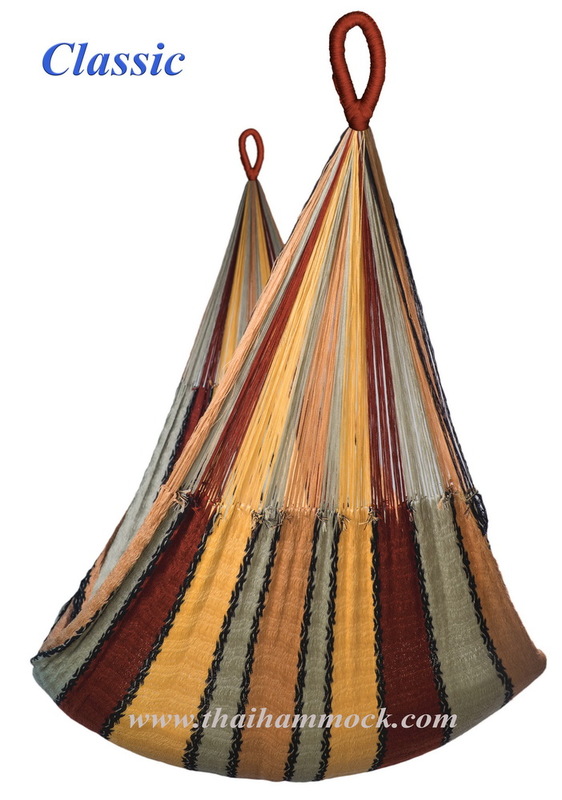 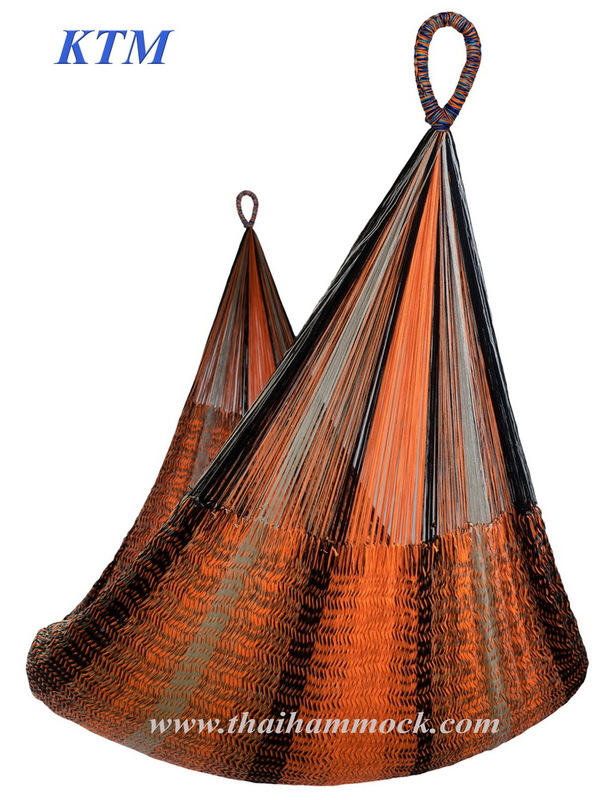 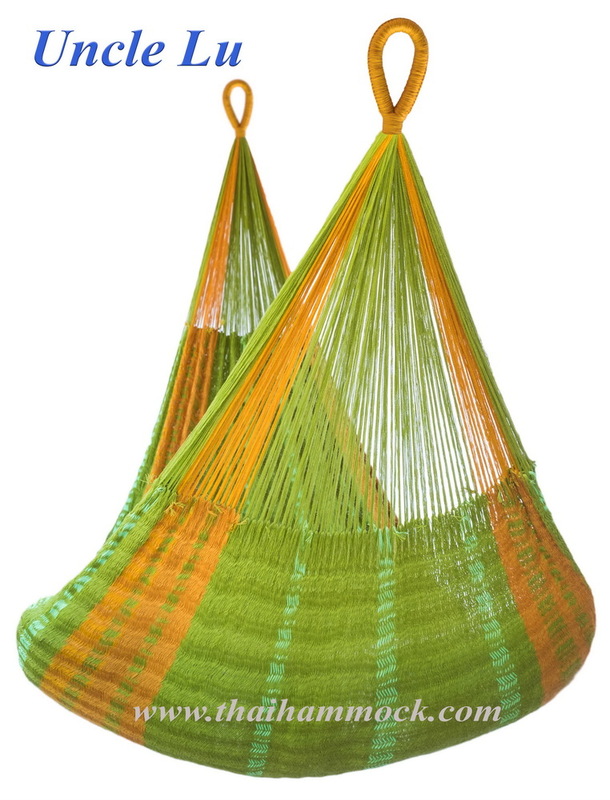 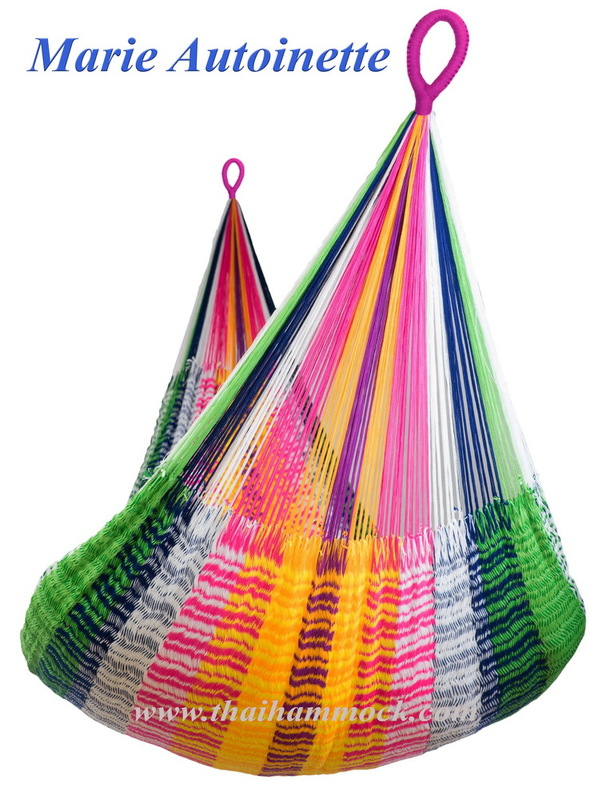 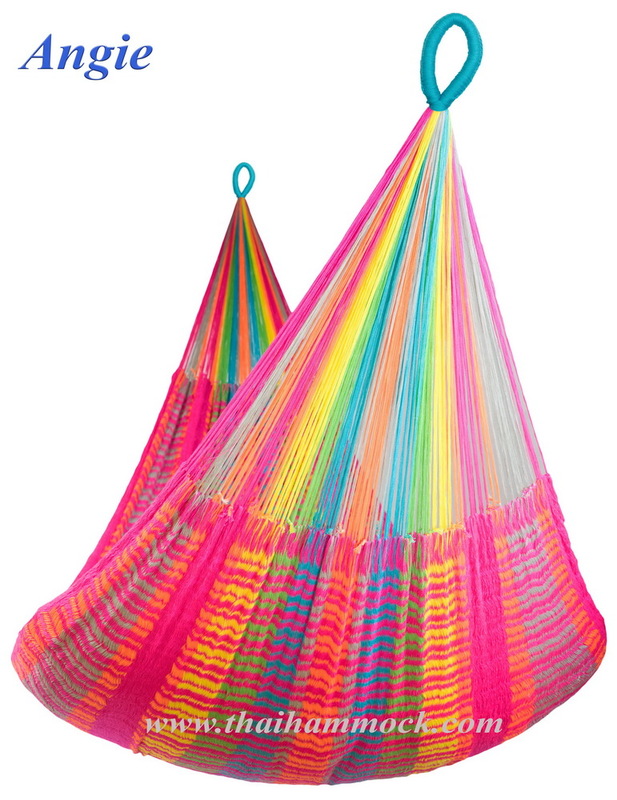 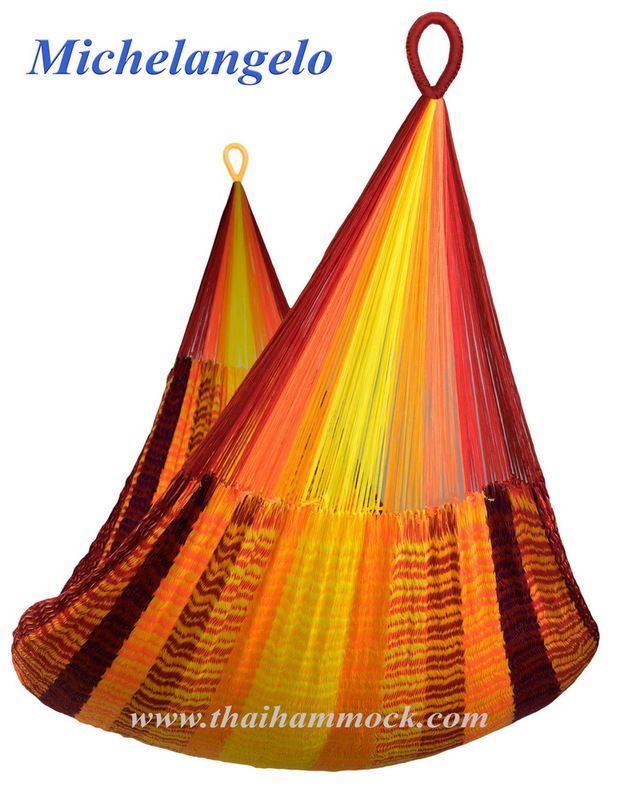 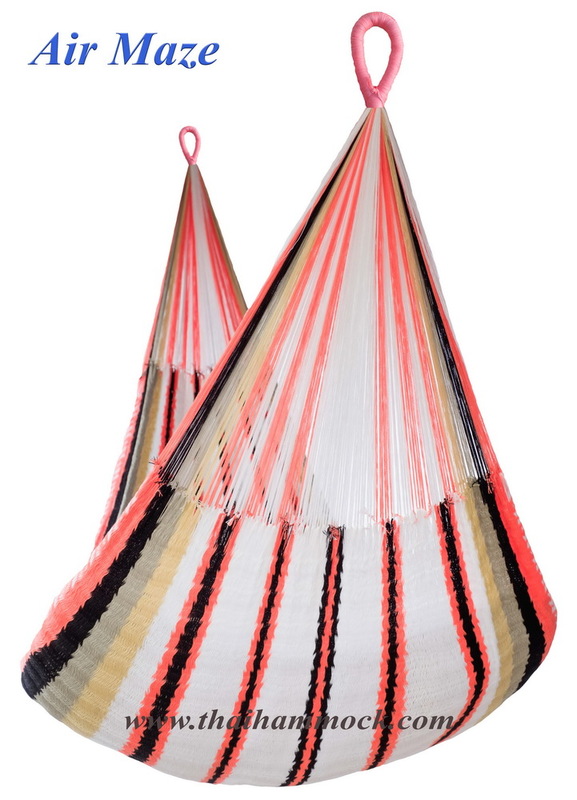 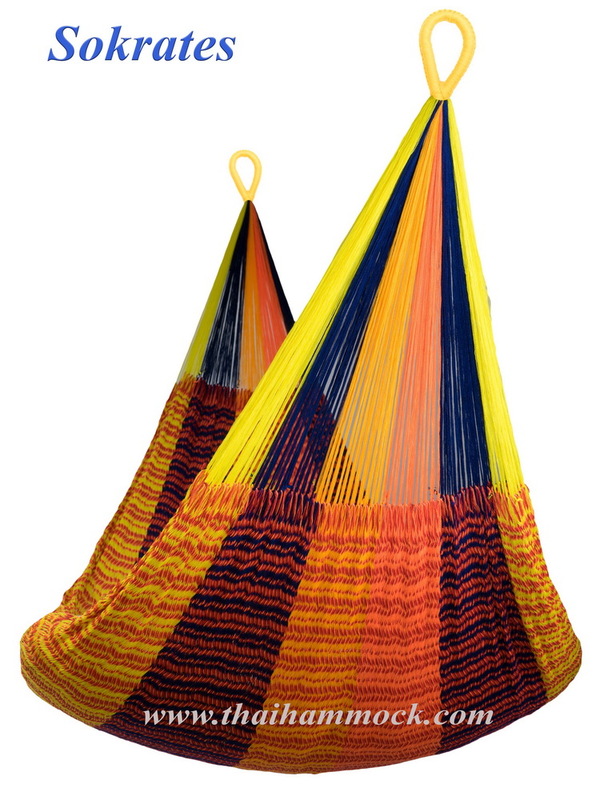 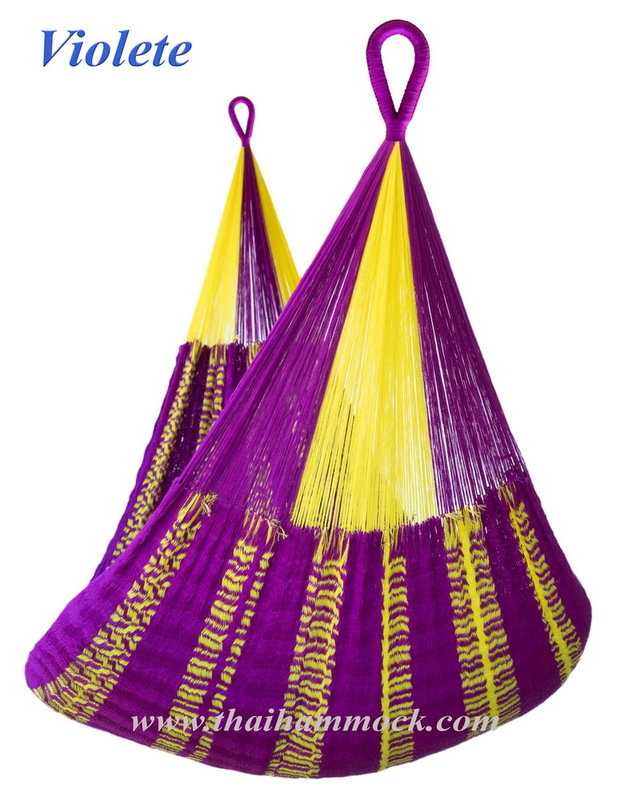 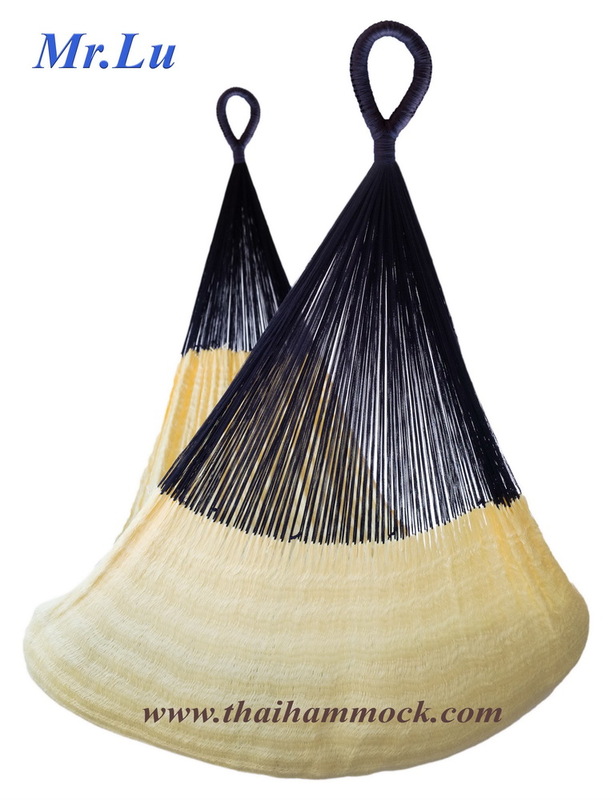 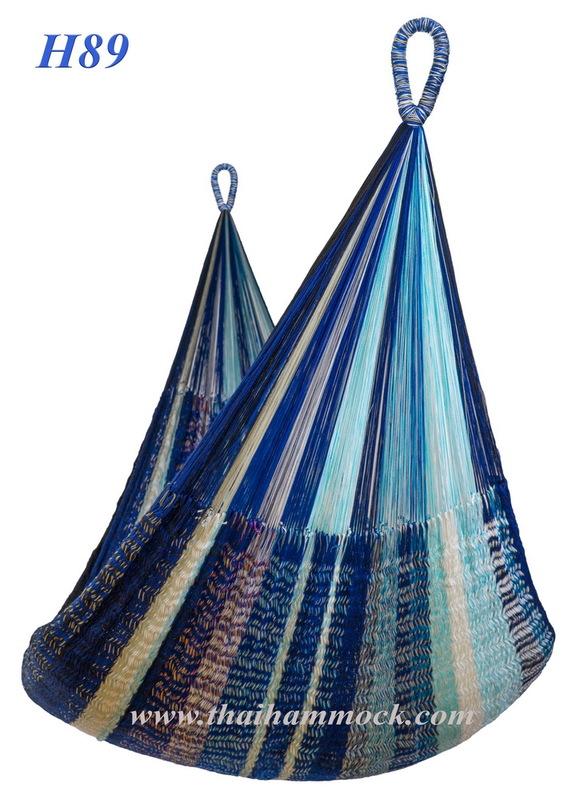 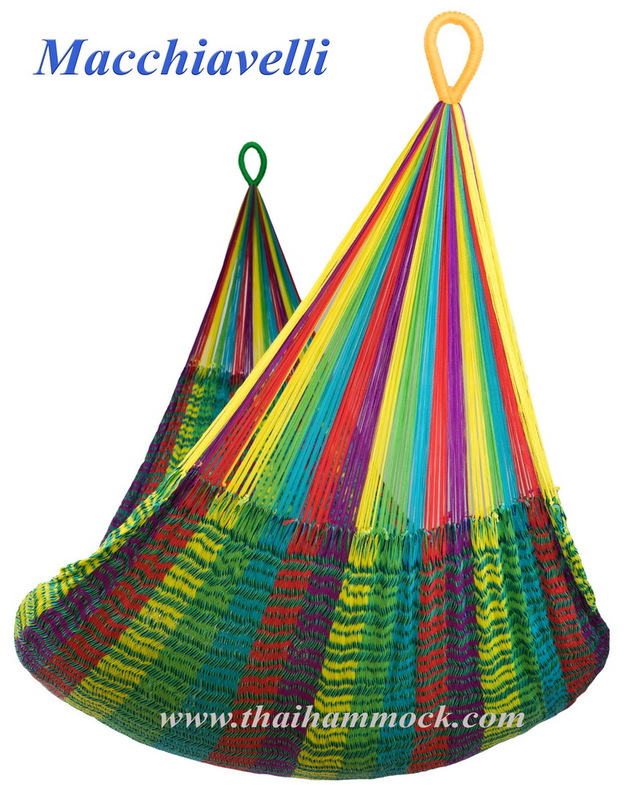 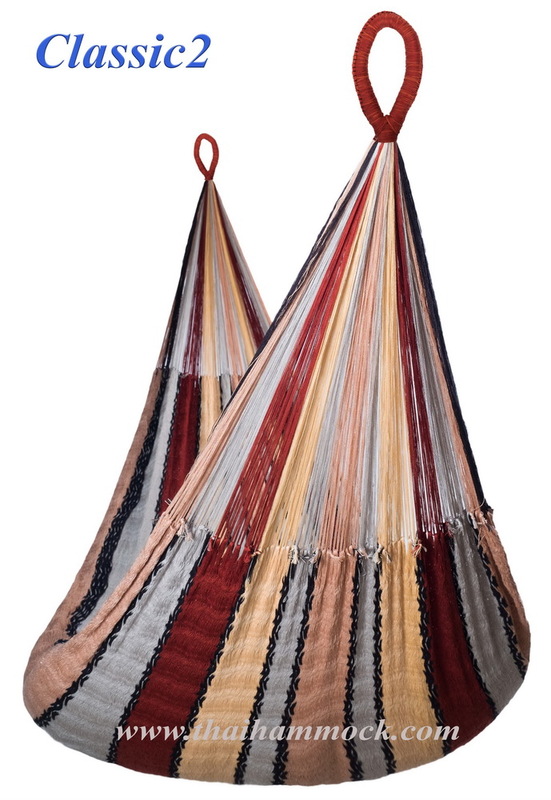 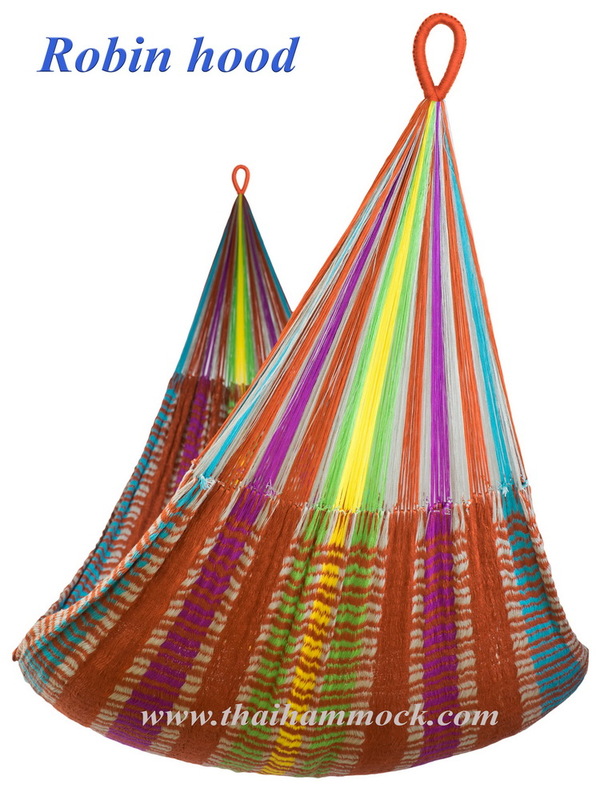 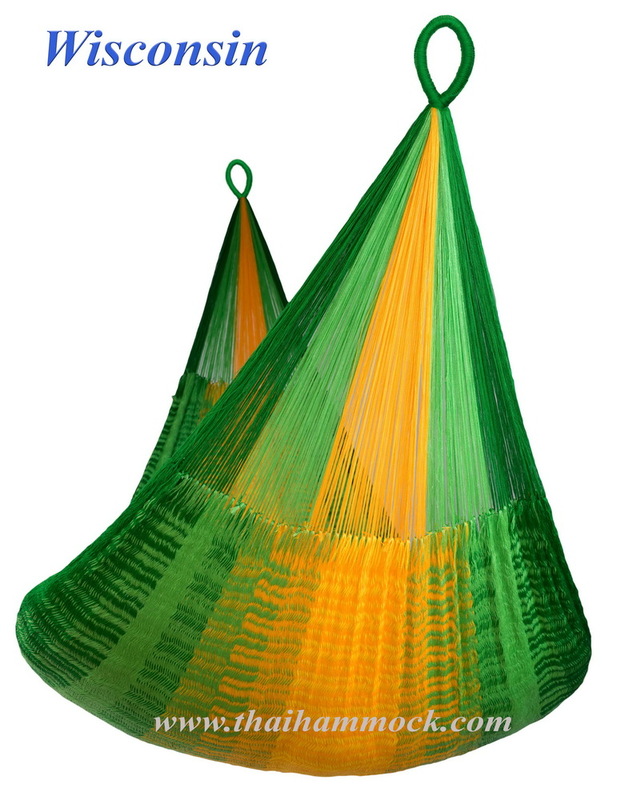 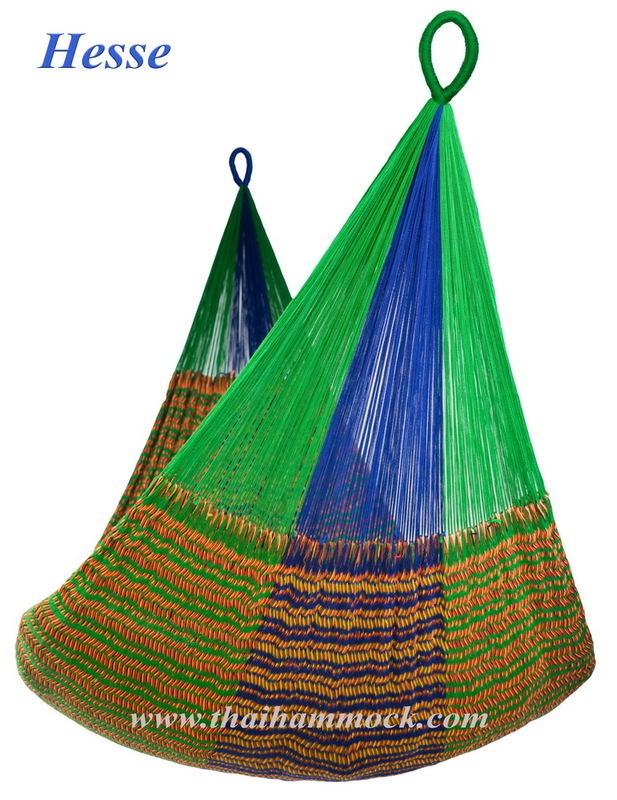 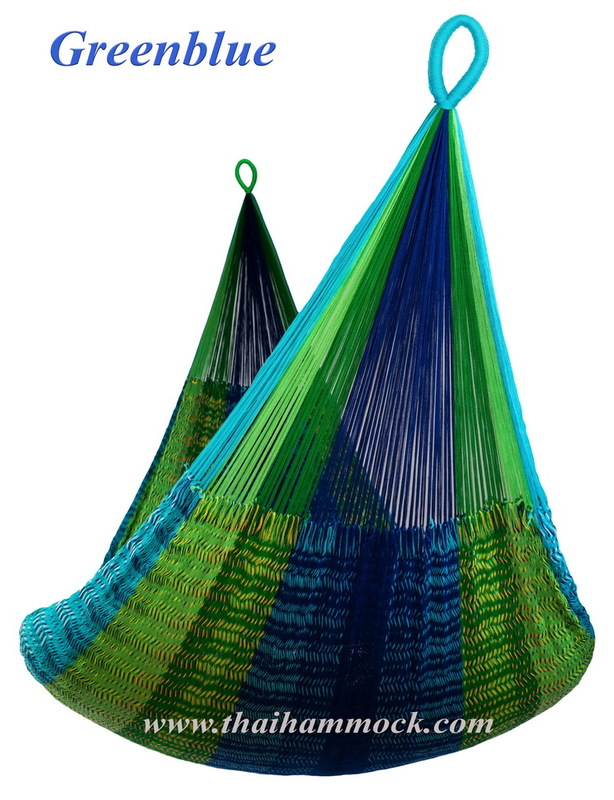 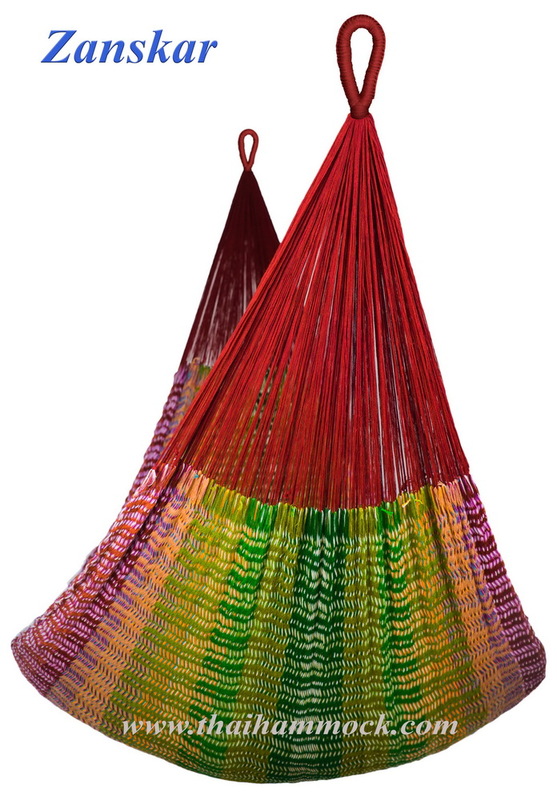 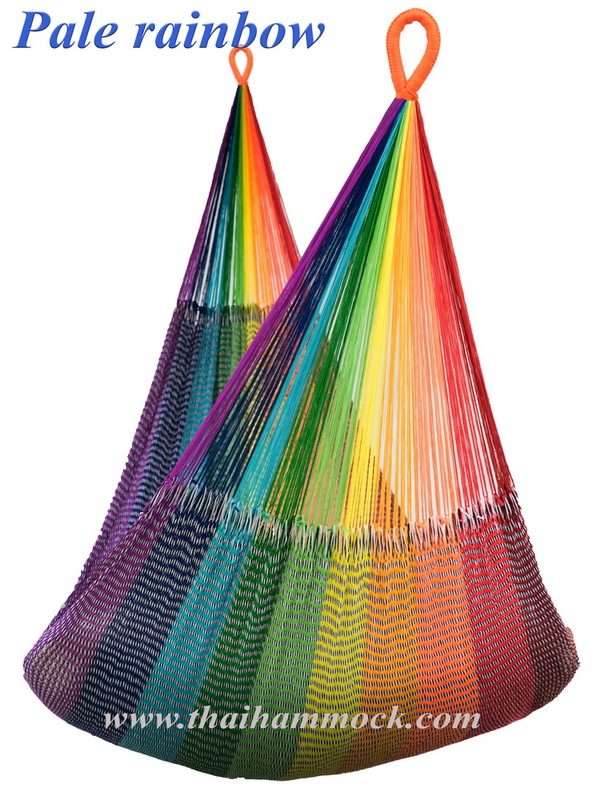 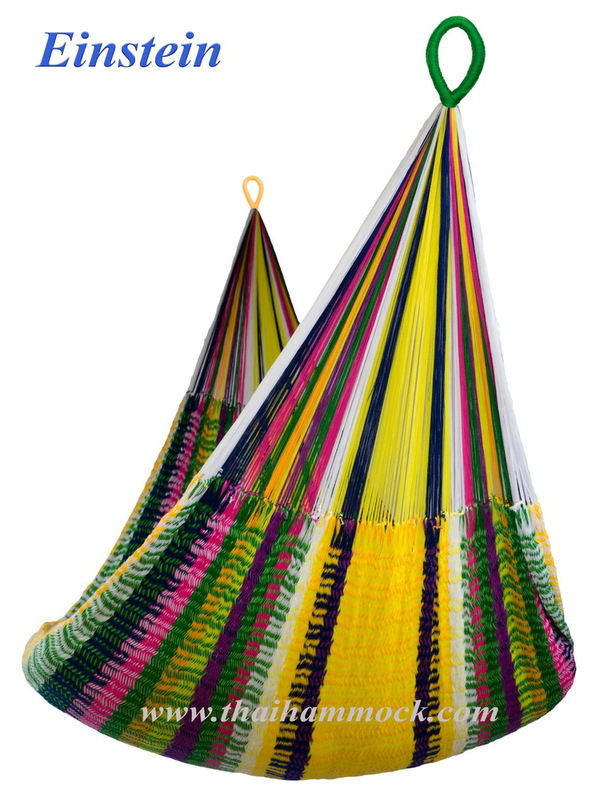 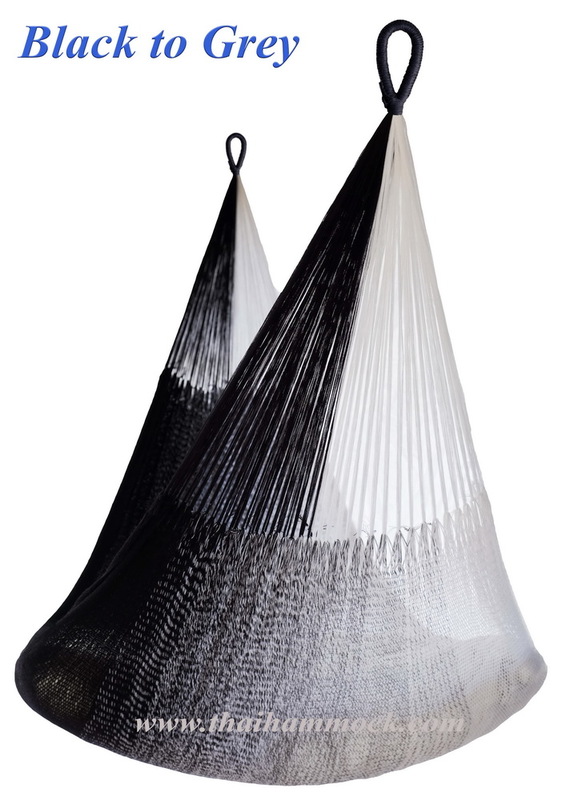 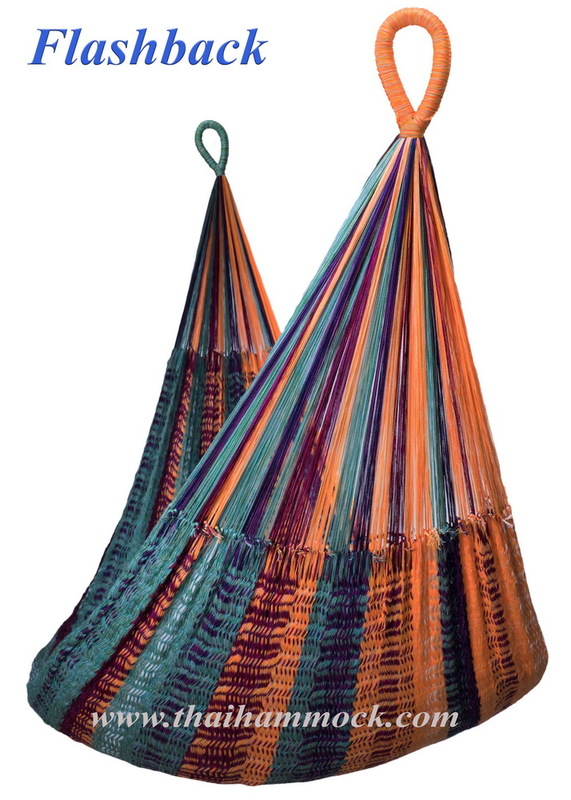 V-Weave Hammock: ราคา 4,500 บาท.